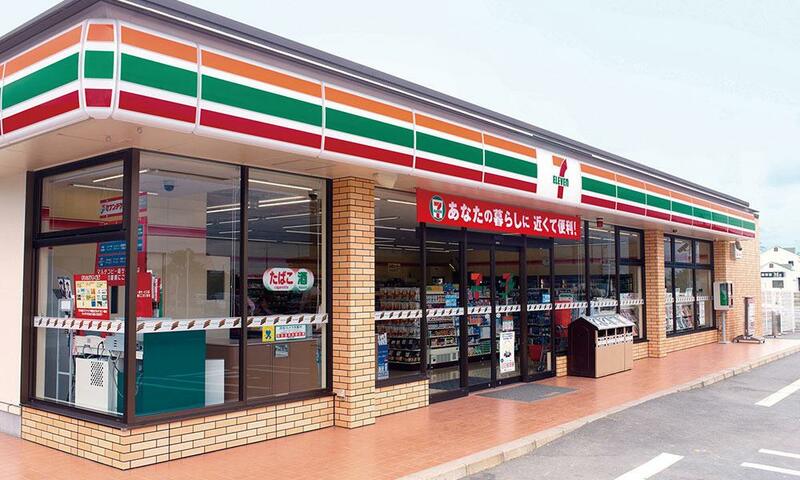 【Movie】”Konbini”(convenience store) is now a part of Japanese life. In Japan, you will see a konbini on almost every block. The word konbini comes from the English word “convenience”. So it is like a North American convenience store. Most konbini are open 24 (twenty-four) hours a day, seven days a week. In a konbini, you can buy daily goods and sweets. You can also buy meals like salads and lunch boxes. Many also sell alcoholic drinks and have ATMs. You can even send packages by courier from one. Konbini is now a part of Japanese life. Some people even say they can survive if they have a wallet, a cell-phone, and a konbini. This movie may be useful for you to understand Japanese convenience stores.